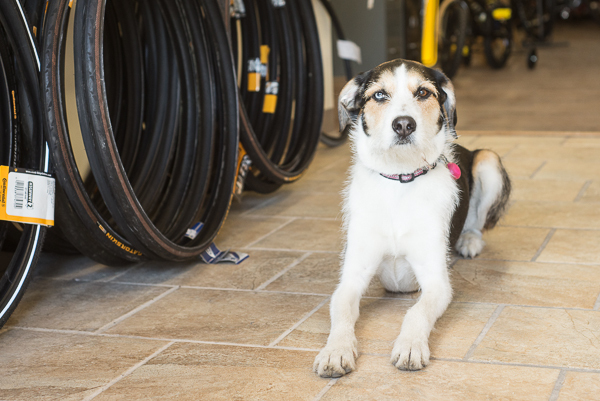 When choosing a bike shop, quality selection is only one factor. West Liberty Cycles has a well trained, knowledgeable, staff to help you get the most mileage for your investment. We offer everything from tune-ups to full suspension rebuilds.